NOTE: Expression is available through The Sorting Table in Texas only. 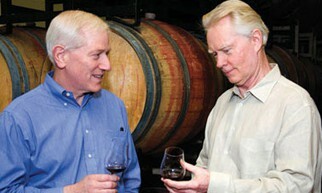 Please click on the “Grower Website” link above for more details on the winery and their wines. 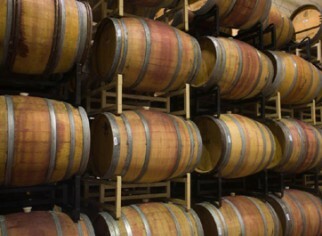 Pinot Noir is notoriously fickle, but can be brilliant when grown in the right terroir. 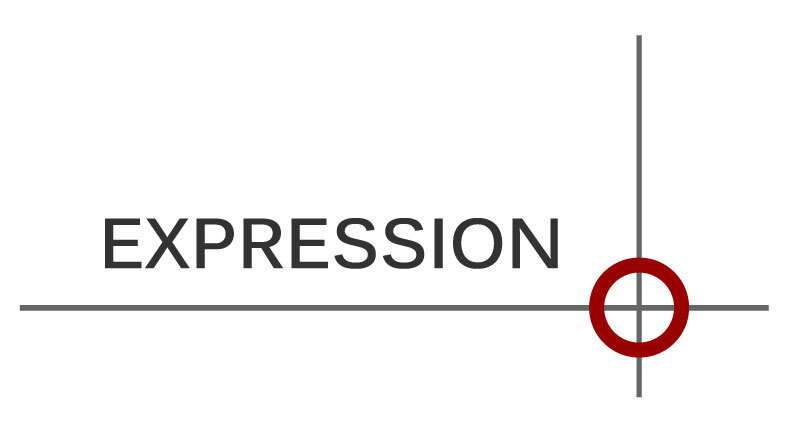 Expression Wines represent a commitment to producing the finest Pinot Noir from the best sub-appellations on the West Coast. 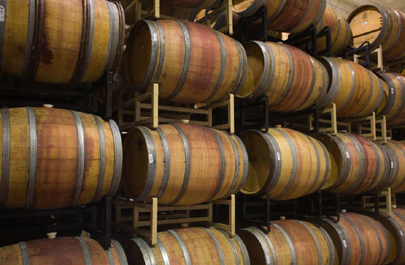 Based on this, Expression is able to produce the best Willamette Valley Pinot Noir, Anderson Valley Pinot Noir, Sonoma Coast Pinot Noir and Santa Rita Hills Pinot Noir. Our vineyards at different latitudes represent different ‘Expressions’ of great Pinot Noir and our winemaker, Patrick Mahaney, is dedicated to crafting only the best wines from each region. Our winegrowing regions include the Santa Rita Hills (34°), the Sonoma Coast (38°), the Anderson Valley (39°), and the Eola-Amity Hills (44°) of Willamette Valley, Oregon. 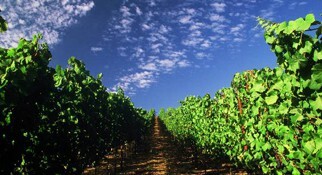 Our goal is to showcase both the ‘Grand-Cru’ vineyards and the terroir of each sub-appellation. Each vintage, we will be bringing to you our finest blends from each latitude as well as small single vineyard designate lots that represent the best of what our vineyards can deliver!